Story Altai writer and historian PA Borodkin devoted to pre-revolutionary events in Altai. 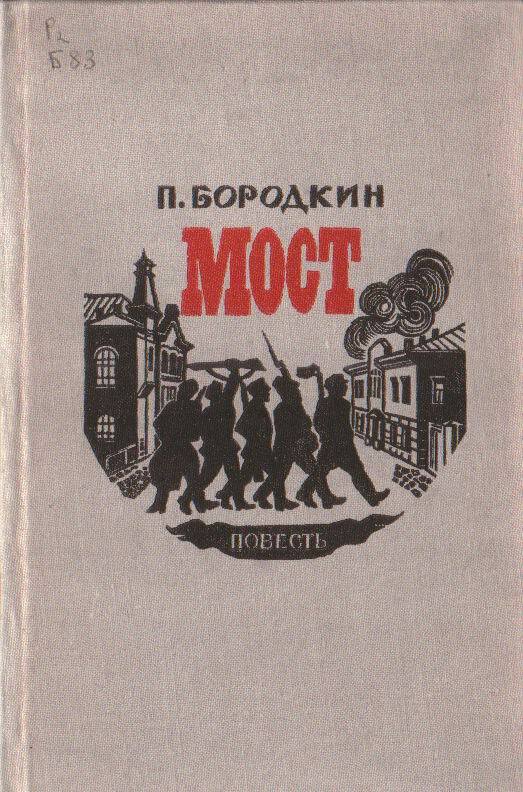 With great skill, the author describes the life and customs of the proletarian and petty-bourgeois layers of the population of normal provincial town (which is easily guessed Barnaul, Altai district center of Tomsk province). File format Word. Excerpt: "... At all times, paying dearly for his courage. Sometimes that captive fighter dragged to the hole or polynya and many times, until he lost consciousness, was dipped into the water, densely dymivshuyu in the cold. Ice chair was that terrible. Man raised above their heads, and with the power planted on the ice. Few, very strong after left to live. Most are also emitted from the spirit of the dramatic shift in an ... "Download: Peter Borodkin. Bridge.